The Advanced Skills Camp took part in data-driven methodologies to improve power output. 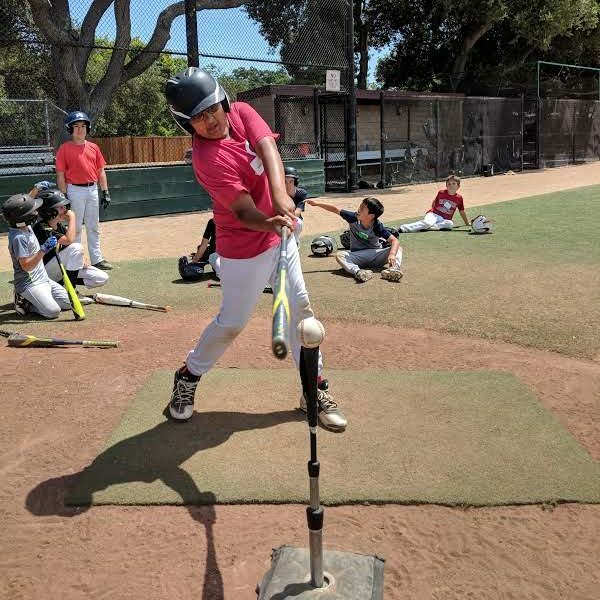 Working with Blast Motion, the older kids were able to track their attack angle and bat speed to try to improve their exit velocity. They received valuable cues from expert coaches who were able to improve the group’s average exit velocity by 1.9 mph (55.7 mph -> 57.6 mph) from Monday to Wednesday. Some players made leaps of 5 mph on their exit velocity, which was often signaled by a dramatic increase in bat speed.